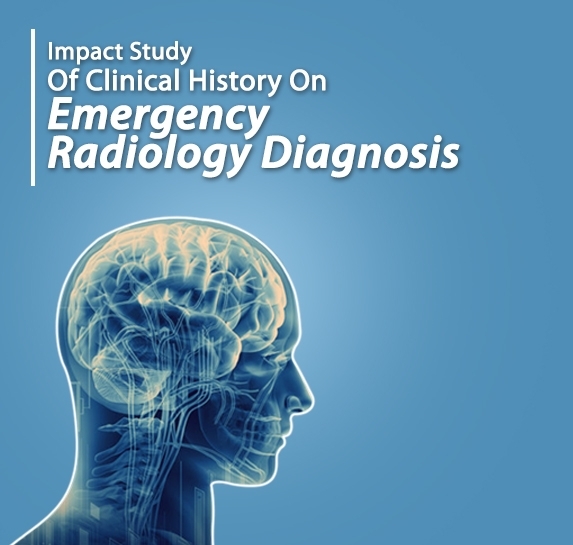 We are facing a real shortage of radiologists in India and hence, there lies the necessity to spread the utilization of teleradiology across the country to allow for early diagnosis, especially in the emergency setting. Outsourced teleradiology is a growing trend, but there needs to be a constant focus on quality and technological innovation. The recent exciting advancements in technology such as the use of mobile phones and tablets further enhance the delivery of teleradiology, and are set to grow in utilization, especially with the new generation of radiologists who are more technologically savvy. 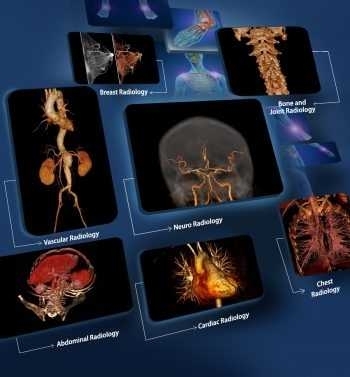 The field of teleradiology is becoming vast and complex. To keep pace, radiologists need to get specialized training in the use of digital technologies, such as PACS and voice recognition. This trend is nascent in India. Furthermore, clinical subspecialization, such as neuroradiology, pediatric radiology etc is important to develop a better clinical understanding of the subject and will enhance the practice of radiology, including teleradiology. 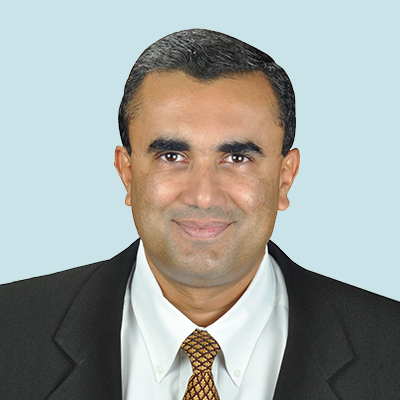 In this era of internet technologies, all of radiology is moving towards teleradiology. India, although slightly behind the West in this regard, is ultimately no exception. Many teleradiology outsourcing centers are sprouting up now. Isn’t the teleradiology becoming commercialized? Wouldn’t such a scenario affect the quality of the treatment? There is definitely a need for more teleradiology options in India, as the requirement for radiologists is very high, beyond the point where each new hospital that is coming up is able to have its own exclusive radiology staff. So outsourced teleradiology is a necessary and welcome trend. If the centers that come up are well supported through teleradiology provided by competently trained radiologists using secure and robust technology, then it will only make a positive impact on the healthcare industry. However, if centers are built with the aim of only making profits, then you are right – the quality of radiology will be affected. 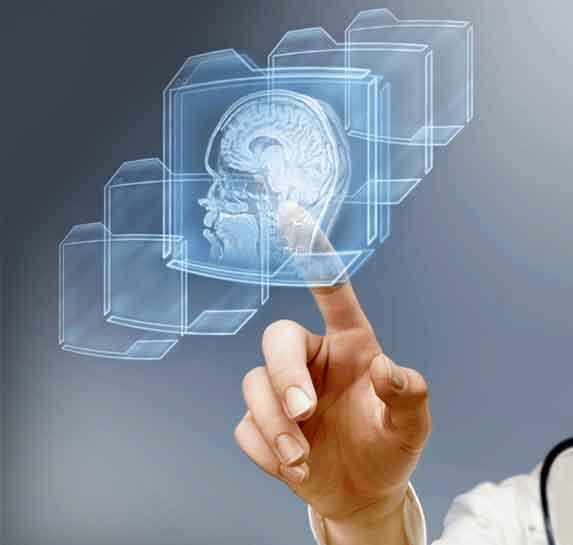 Ultimately, if teleradiology services are provided in accordance with rules and regulations, with a focus on maintaining quality, then they will provide tremendous value to the medical industry and the public overall.